Spoiler alert! This re-watch of Season 1 podcast episode will spoil some aspects of Season 2 of Game of Thrones. If you have not seen Season 2 please avoid this podcast and instead download the 1st watch edition (previous episode). Otherwise, Matt is joined by Ken(@klbardster) and Bubba (@fittentrim) to talk about their rewatch of S1E08 “The Pointy End”. Please remember that if you have any feedback for the next episode S1E09 “Baelor”, it should be submitted by this Friday. Remember please submit any feedback/three words/Brothelmates for this episode by no later than Friday Nov 16th for inclusion in the podcast. You can submit by tweeting @winterfellpod, submitting e-mail to podcastwinterfell@gmail.com, or calling 314-669-1840. Matt takes a look at S1E07 “You Win or You Die” from a first watch perspective. To submit feedback for episode 8 “The Pointy End” please do so before this Friday (November 16th,2012). Remember please submit any feedback/three words/Brothelmates for this episode by no later than Friday Nov 9th for inclusion in the podcast. 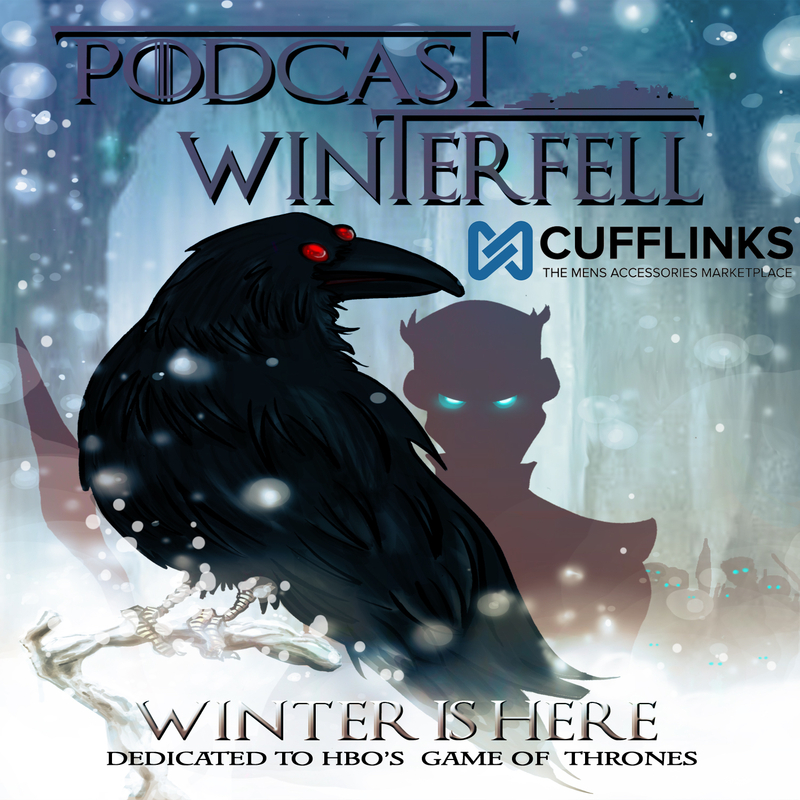 You can submit by tweeting @winterfellpod, submitting e-mail to podcastwinterfell@gmail.com, or calling 314-669-1840.